I love summer nights in our neighborhood. Usually I can walk out my front door and find neighbors gathered in yards just hanging out on a nice night. 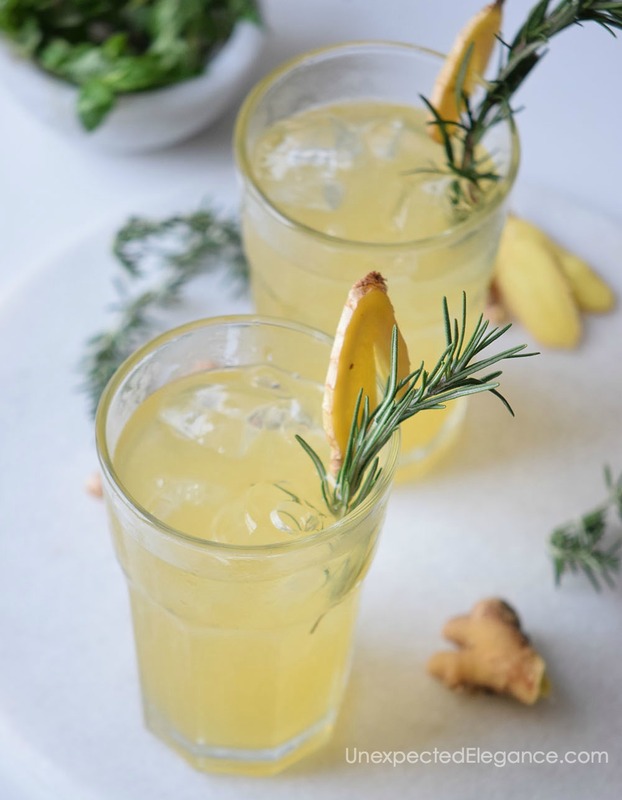 Another perk is that we get to experiment with light and refreshing cocktails! 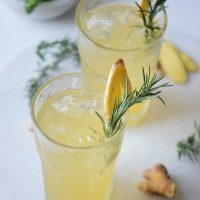 😉 This recipe for Ginger Beertail is perfect on a warm evening, hanging out with friends or an after dinner cocktail. Mix the beer and ginger ale in a pitcher. 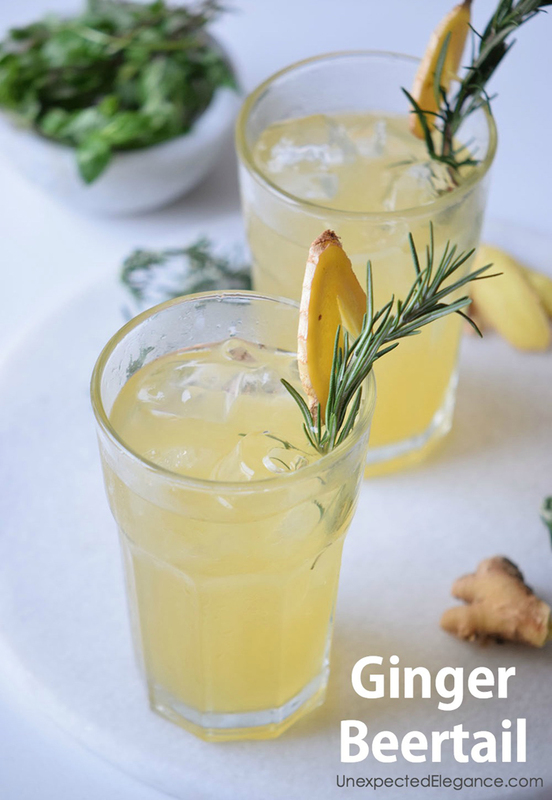 Add the ginger and let it infuse the drink for 1-3 minutes. Serve into glasses filled with ice. 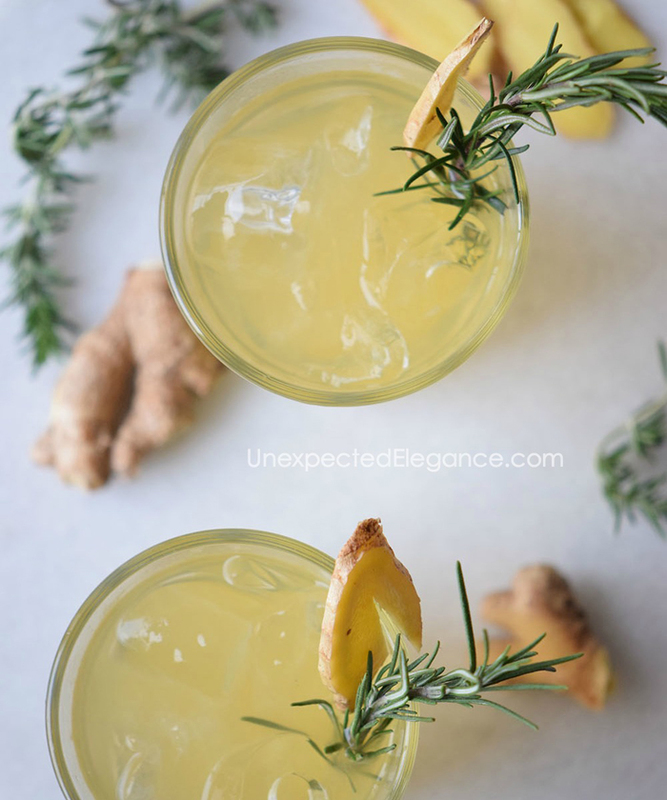 Garnish with some ginger and enjoy. 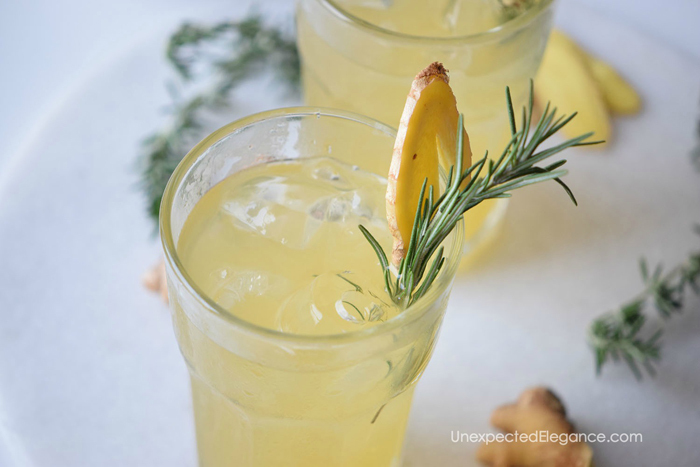 Tip: Use alcohol-free beer to get a mocktail!